I started a new project this week. Just a teaser of a photo to share so far but since I am having so much fun making the Words Are quilt for my daughter, I needed to start another smaller texty quilt - this time for me. Here is what I have so far. Can you guess where I'm headed? I just love quilting with solids. My favorite go to solid is American Made Brand. I've a little bit of almost all of their 75 yummy colors in my stash. 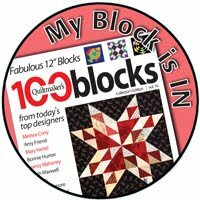 You can find them at many quilt stores including Fat Quarter Shop as well as my local quilt store, Cary Quilting. It was love at first sight when I had the chance to contribute a block in 2014 to represent North Carolina. Look at this amazing quilt! ( More information here.) My block is the one with the five lighthouses - roughly halfway down the quilt. The richness of these colors and the feel of the fabric make them a pleasure to work with. One of the best parts is that this fabric is completely made in the USA - from the cotton to finished product. As you can see, I used several of these in my Bargello quilt - a fun coincidence! 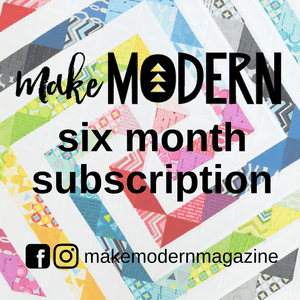 Thank you American Made Brand for sponsoring the Bargello QAL as well as being one of my blog sponsors. hehehehe...I won't guess my friend...but may I say your letters are very pretty in red?!! 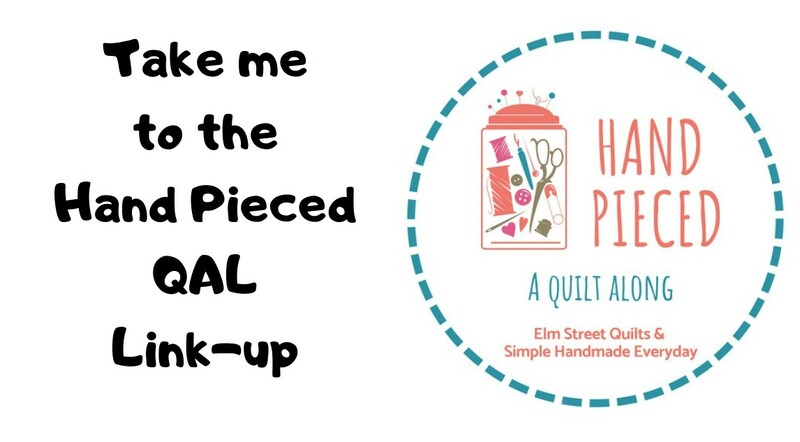 I love to use solids for paper piecing, no wrong side! !